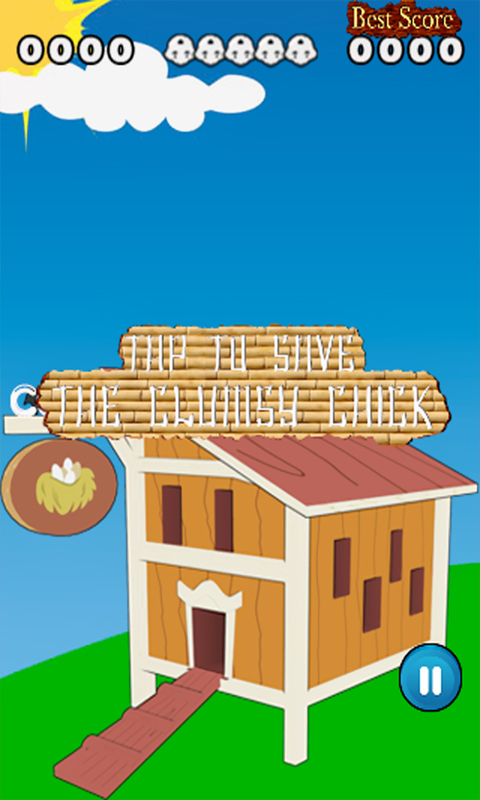 Save The Silly Clumsy Chicken now! There are many improvements for this next version of the famous game ‘Parachute Ninja Shooter” with new version: ”Flappy Fall - Save The Silly Clumsy Chicken from Splashing”. Hope u will happy and fresh laugh anywhere with your friends or family. With parachutes and chickens, we are bringing to you the next version to play anytime and anywhere one more time, “Flappy Fall - Save The Silly Clumsy Chicken from Splashing”. 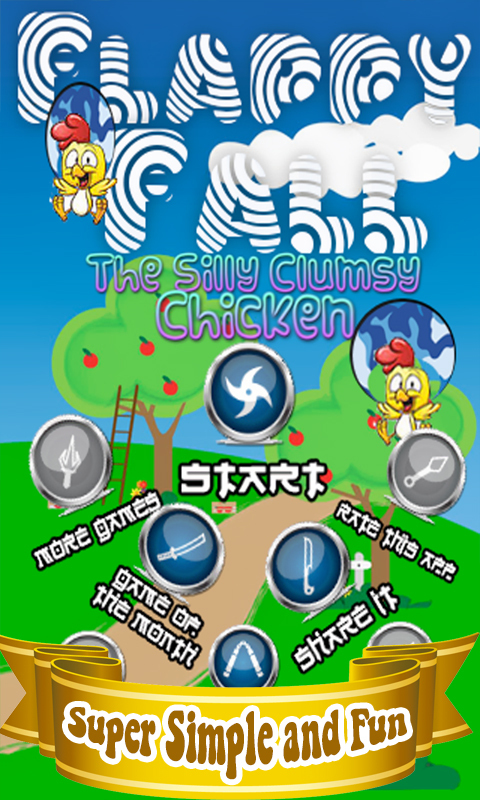 Features -	Easy to play – One-touch control -	Lively color and background -	Cool music and sound effects -	Super cute chickens -	Very addictive gameplay -	Good game to relax your mind -	Link to tons of fun and awesome games from trusted developers How to play -	Tap on the chickens to help them open the parachutes before landing. But remember just touch one time and not more. -	You will get a point if achicken lands with an opened parachute, but not, you lose a live. You only have 5 lives in a game.